Cylinder Base Gasket for building a new cylinder or replacing an old cylinder base gasket. Also known as a cylinder spacer. This is for a 80cc or 66cc motor. 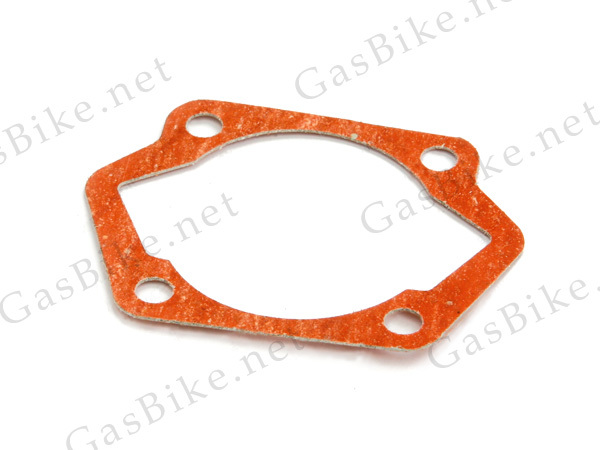 1 Cylinder Base Gasket also known as a Cylinder Spacer for an 80cc or 66cc motor.